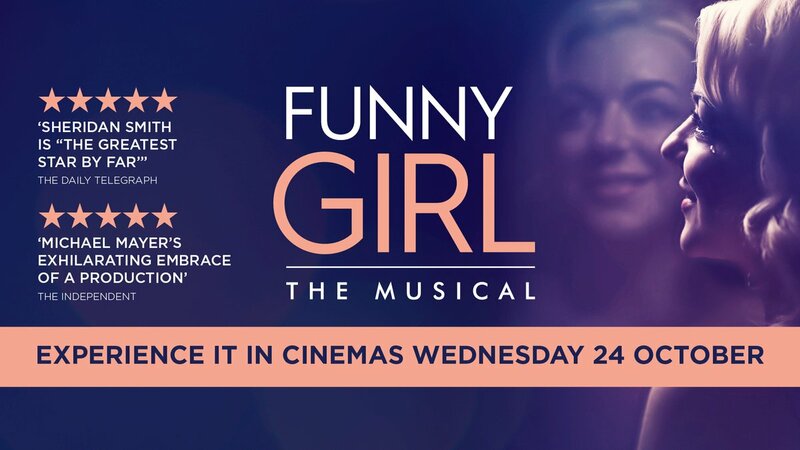 The musical Funny Girl starring Sheridan Smith as Fanny Brice is to be screened in cinemas nationwide on 24th October. 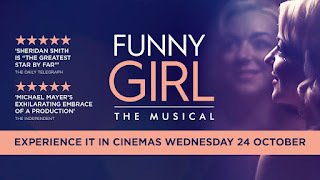 Michael Mayer's production of the classic musical originally ran at the Menier Chocolate Factory in December 2015, and following a sold out run transferred to the Savoy Theatre in April 2016 and embarked on a UK tour in 2017. 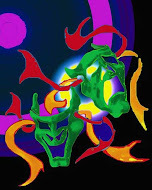 The production was recorded during the final week of the run at Manchester Palace Theatre by Digital Theatre with tickets going on sale from 10:00 am today.